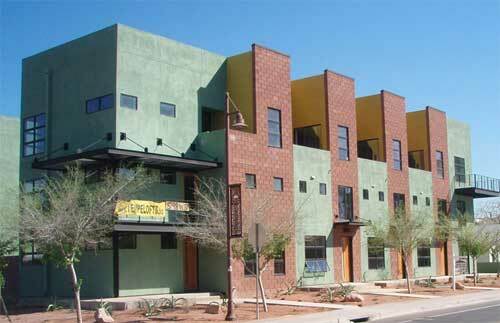 5th Street Lofts is a Tempe loft condominium located at 566 W 5th Street, Tempe, Arizona 85281, built in 2006. 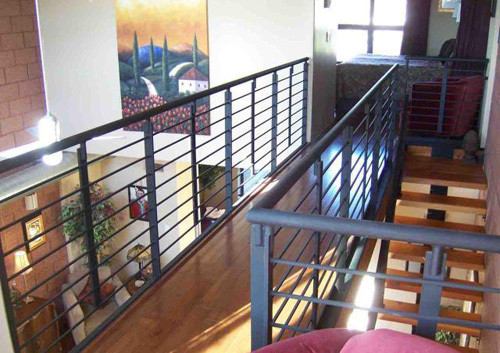 Amenities Include: Custom 8 Foot Stainless Steel Entry Door, 18 Foot Open Spaces, Three Full Baths, 1st Floor Den can be used as a guest bedroom. 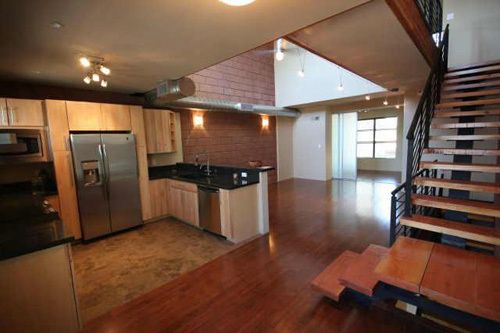 5th Street Lofts is located in Downtown Tempe, near Arizona State University, Shopping, Restaurants, Entertainment, and the Valley Metro Light Rail.